Day nineteen of Project 365. Lily and Ella standing on the ceiling...well not really. 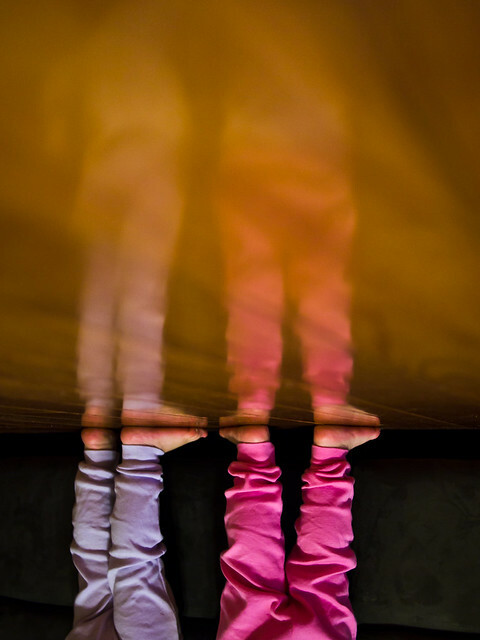 I flipped the photo upside down because I like the look of the reflection "standing" on their legs.